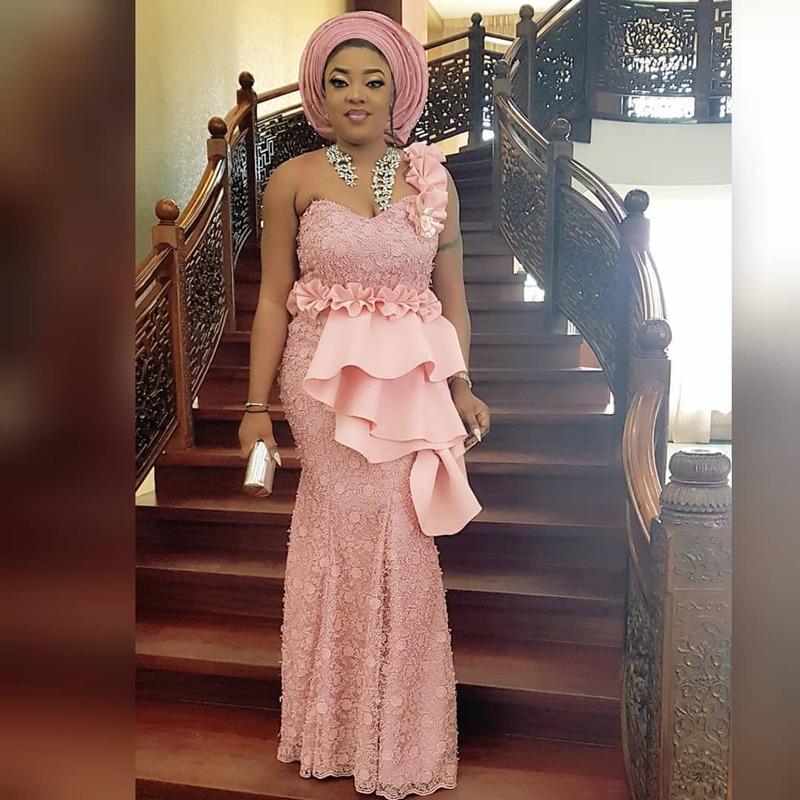 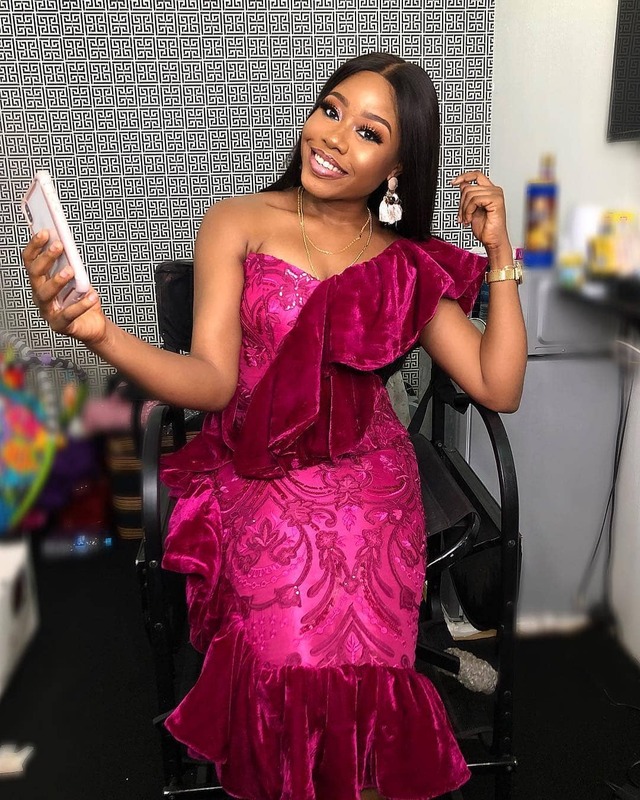 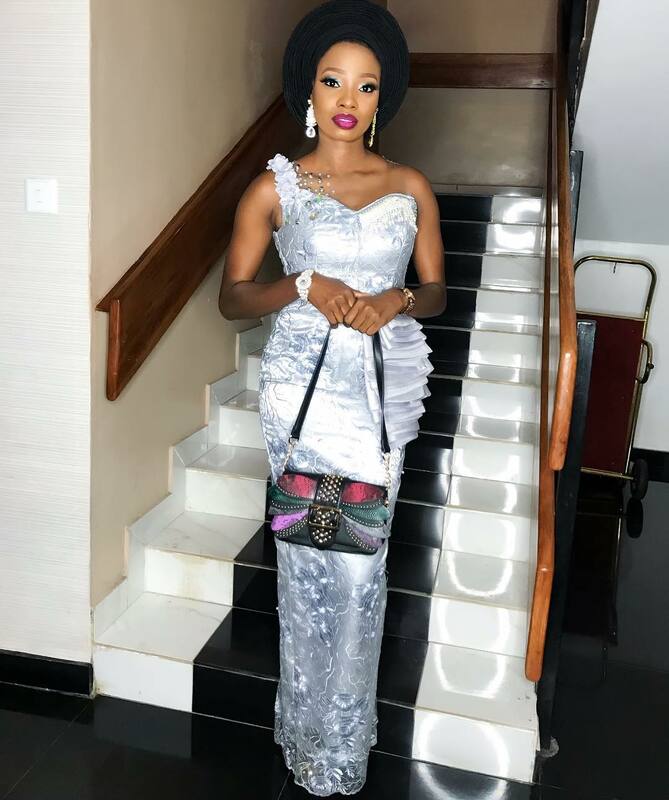 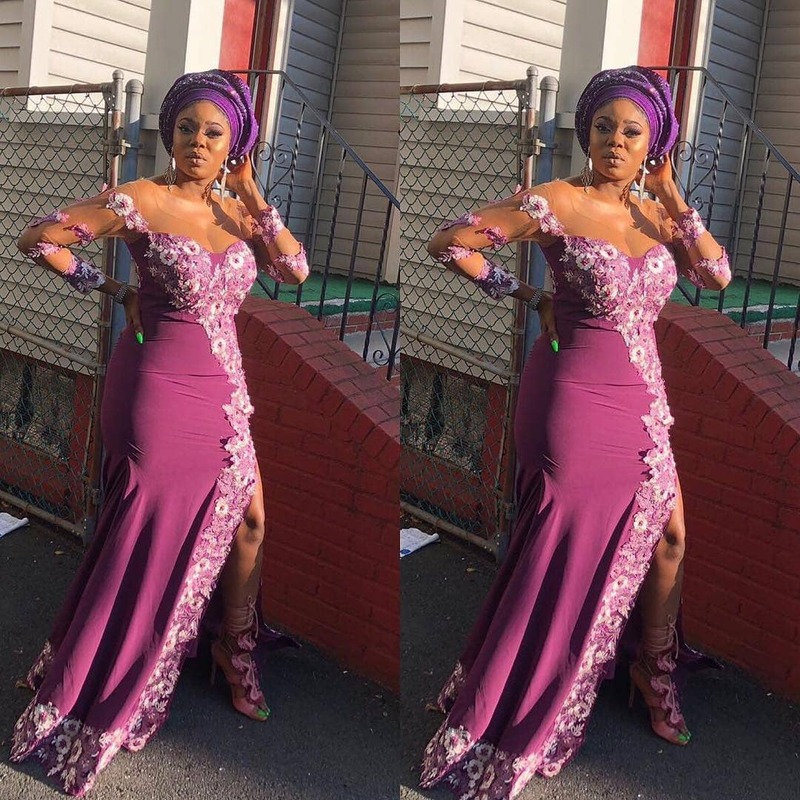 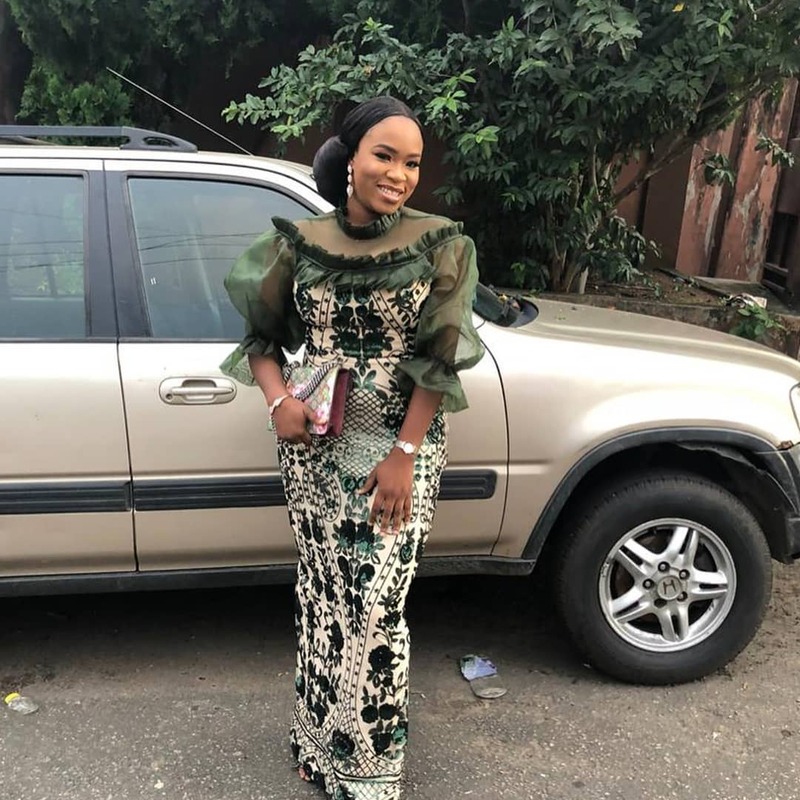 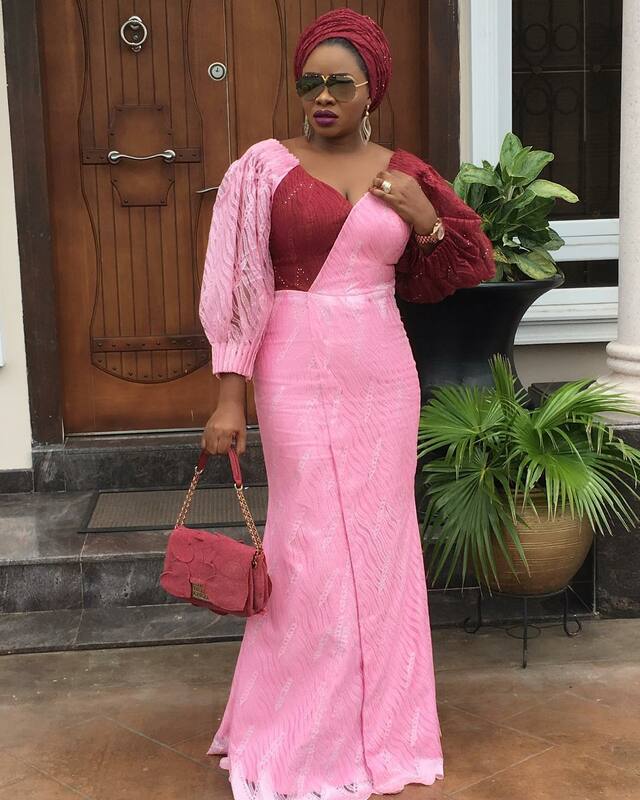 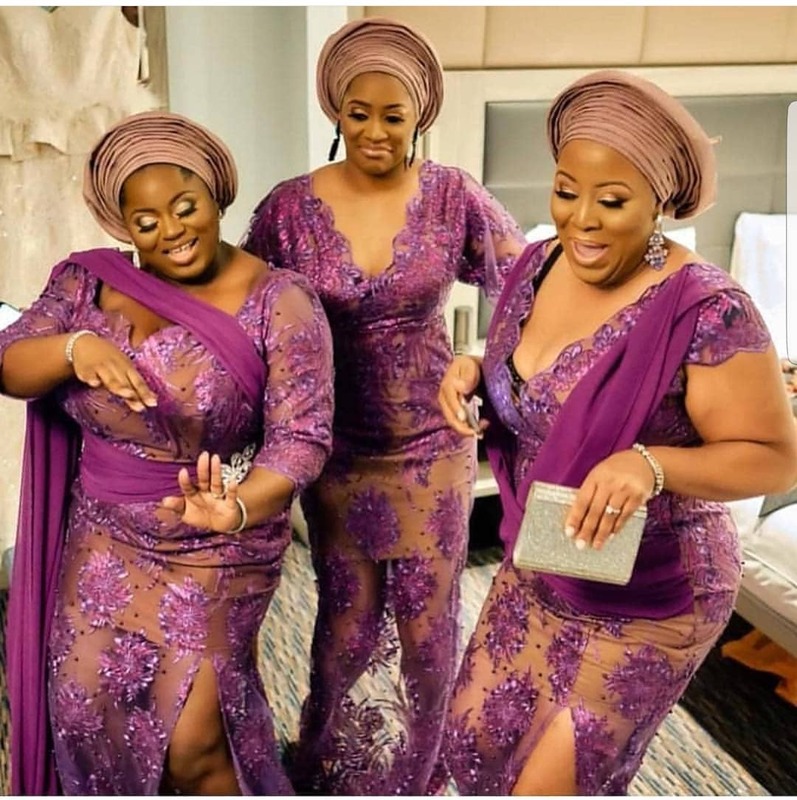 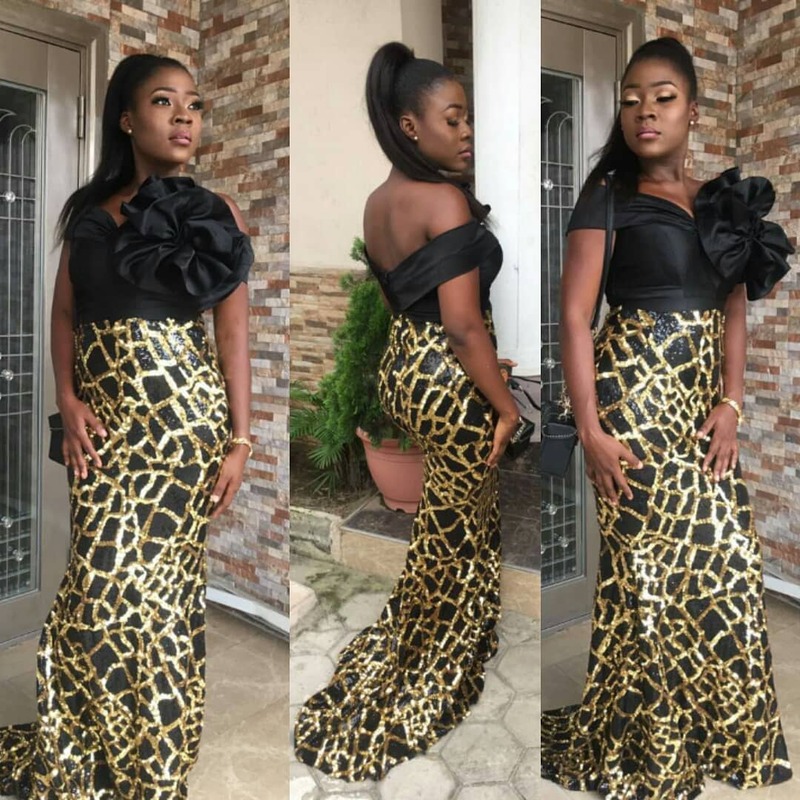 Asoebi is for all seasons and it is never too early to inundate you with some delectable asoebi styles we came across during the course of the week. 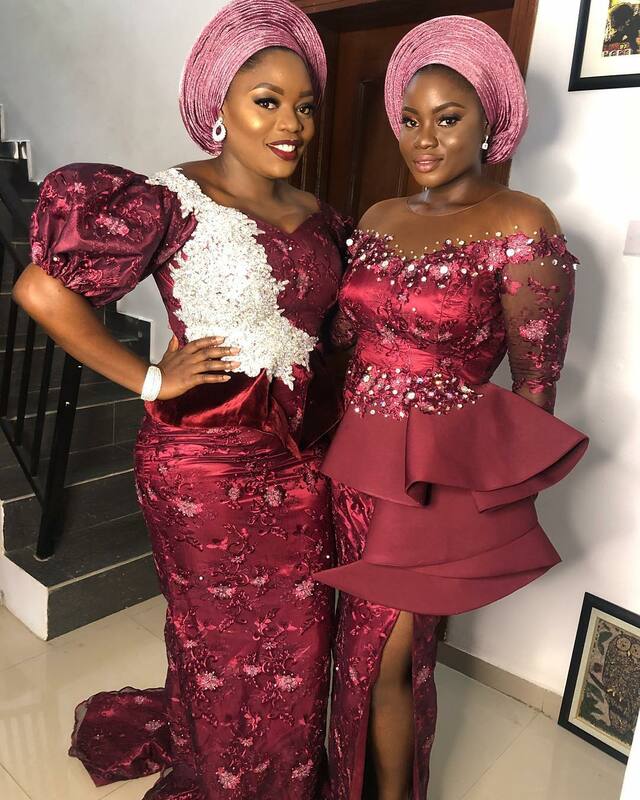 This is because we know there are some people who may have important events for the weekend but have no idea yet what they would like to sew with their asoebi materials. 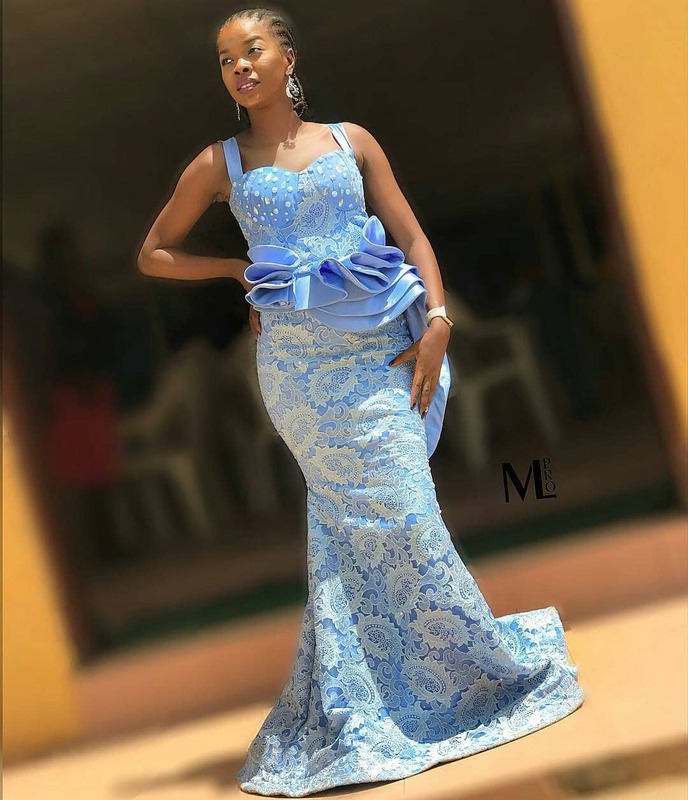 You may wonder how someone has a Saturday or Sunday party and is yet to even choose a style for the tailor to sew, don’t forget though that as unreliable as some Nigerian tailors can be sometimes, the lure of an “express” fee will make most of them eagerly take such late jobs. 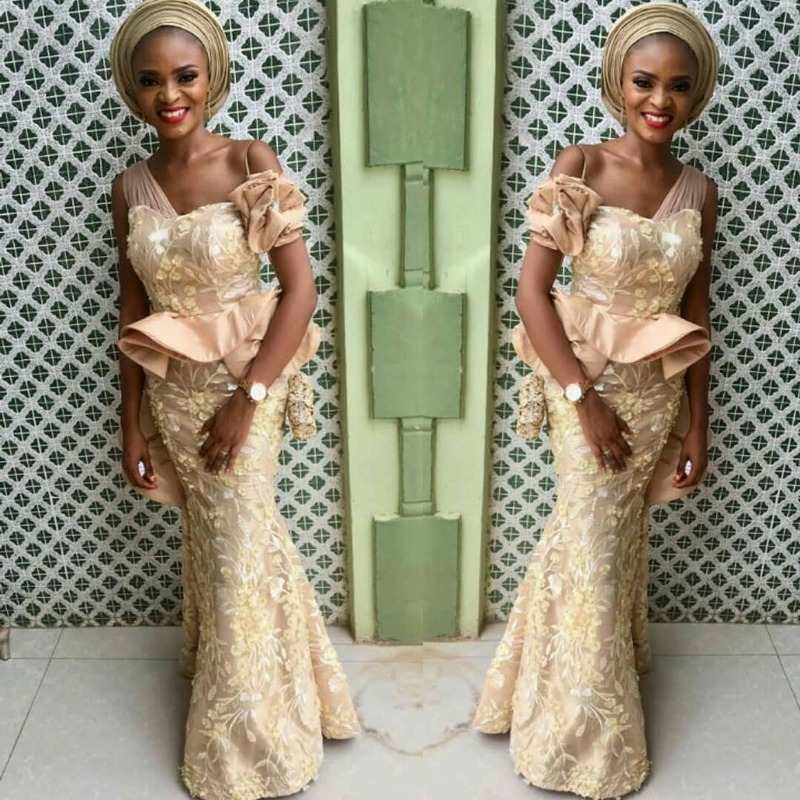 All in all, how deep your pocket is sometimes determines how early or late you can commission your tailor for the job.